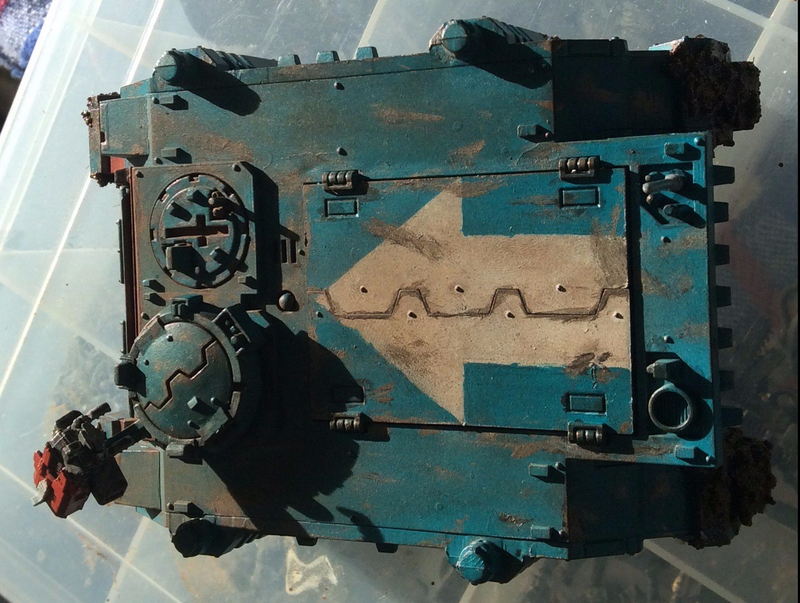 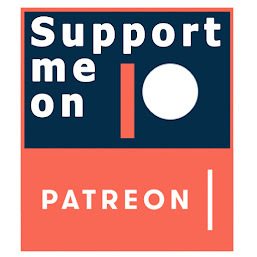 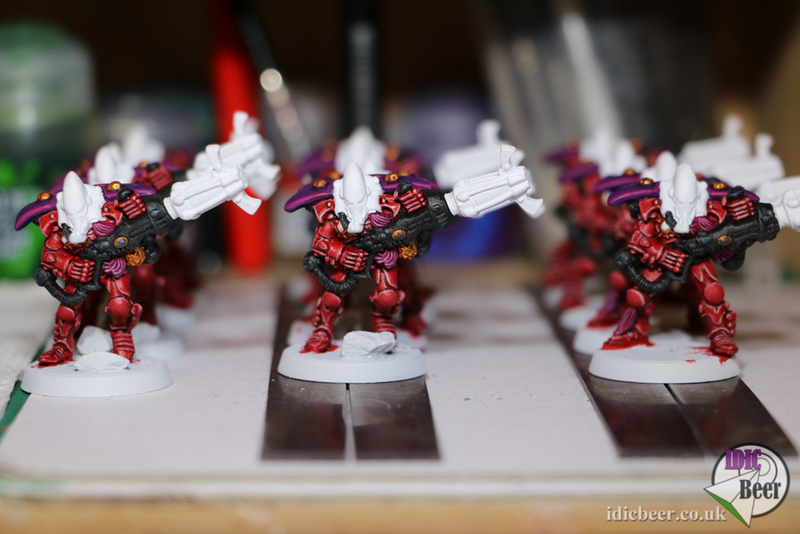 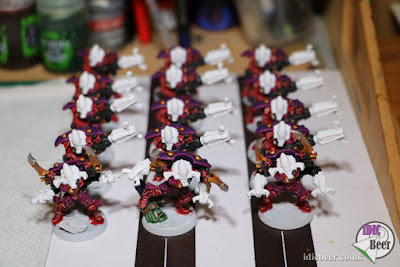 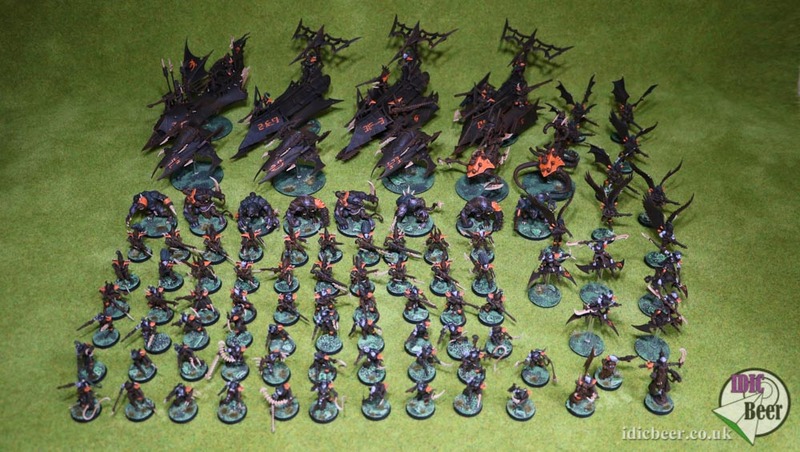 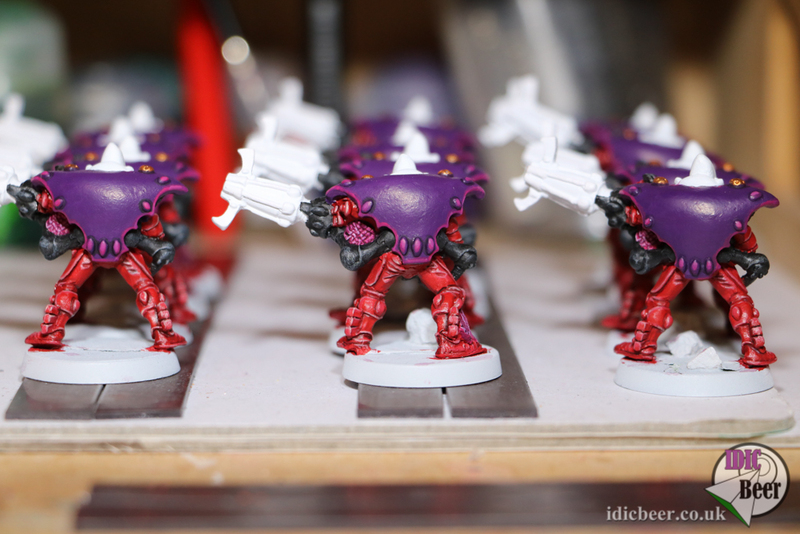 IDICBeer 40k: Eldar Warp Spiders (part 3) Lets find out what all the fus is about! 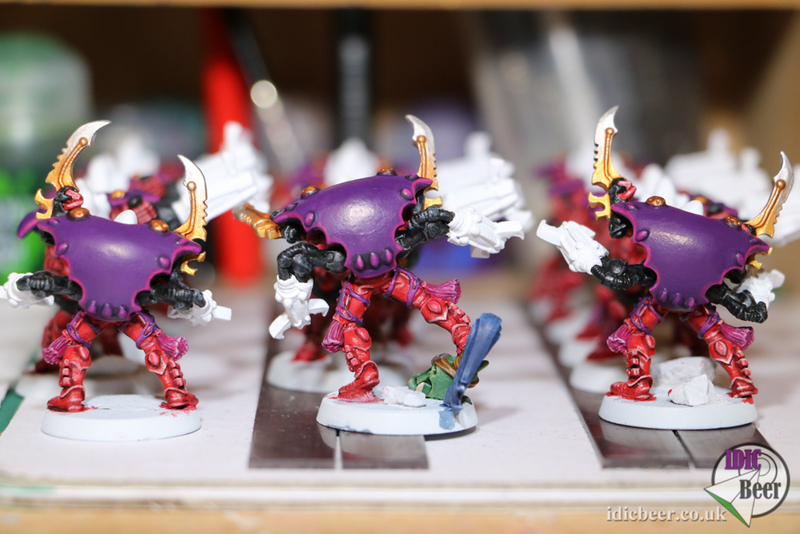 Eldar Warp Spiders (part 3) Lets find out what all the fus is about! 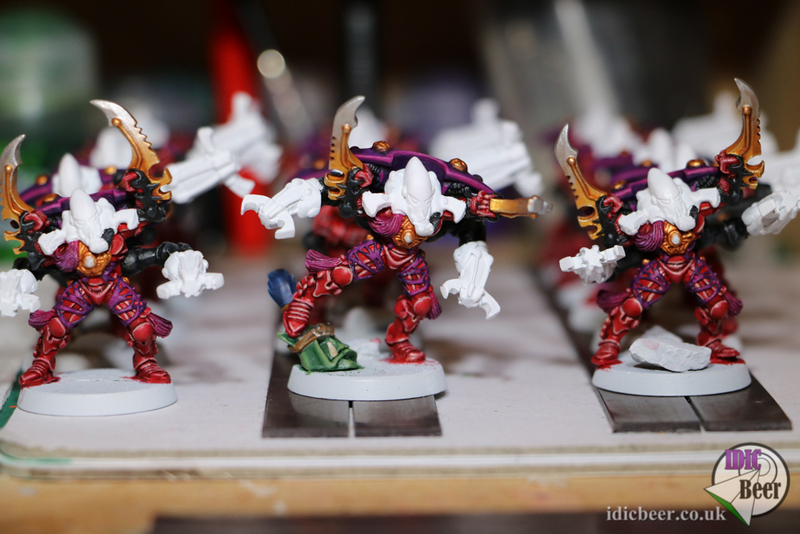 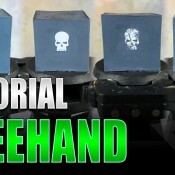 Next up, to highlight the rest of the gold, do the gemstones and complete the guns and white!